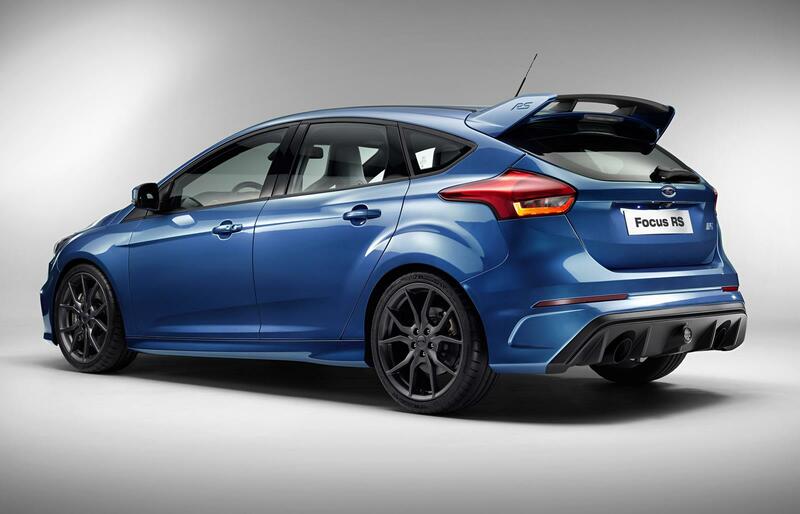 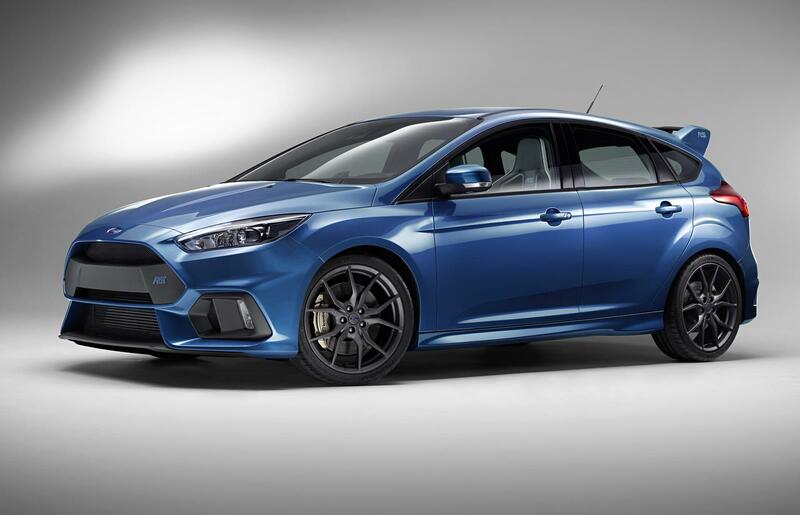 Ford has started production of the all-new 2016 Focus RS in Saarlouis, Germany, the model heading to the US this spring, starting from $35,730, without the $875 destination fee and handles. 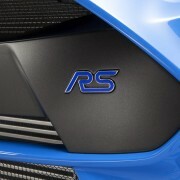 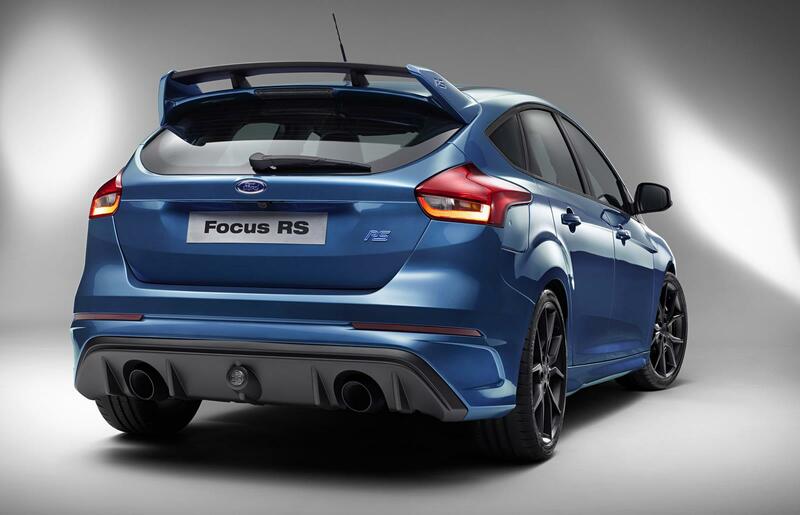 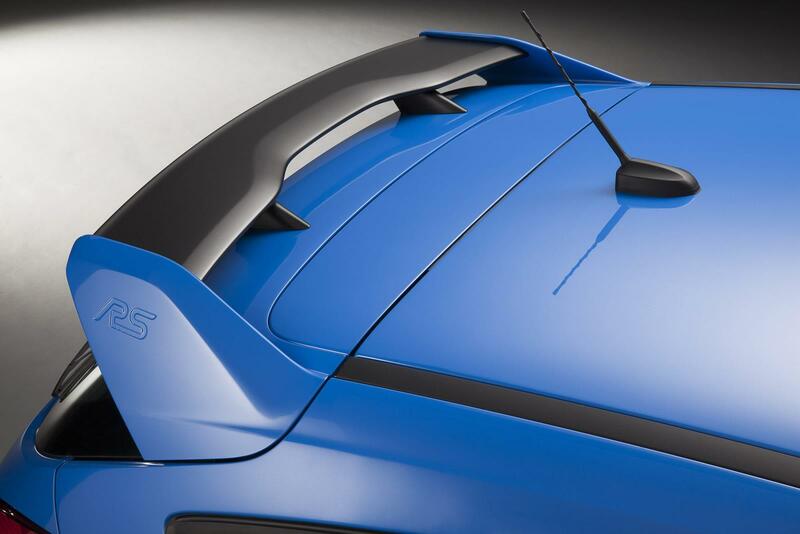 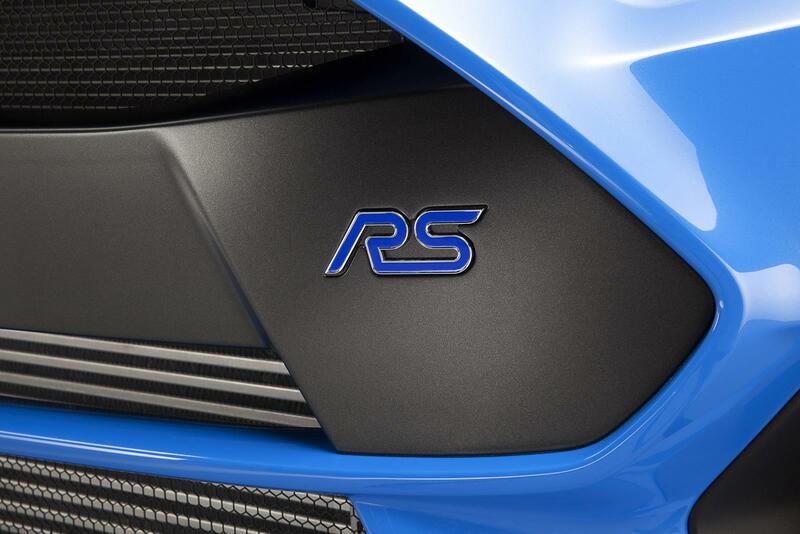 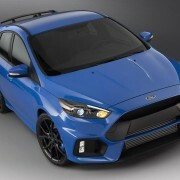 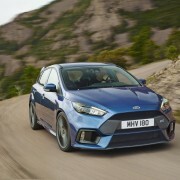 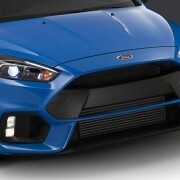 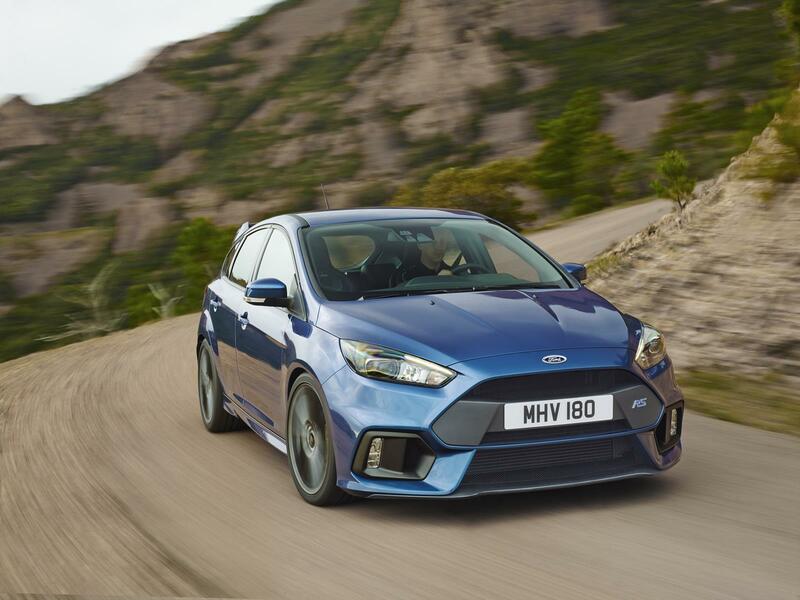 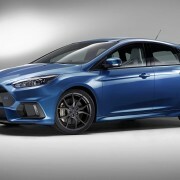 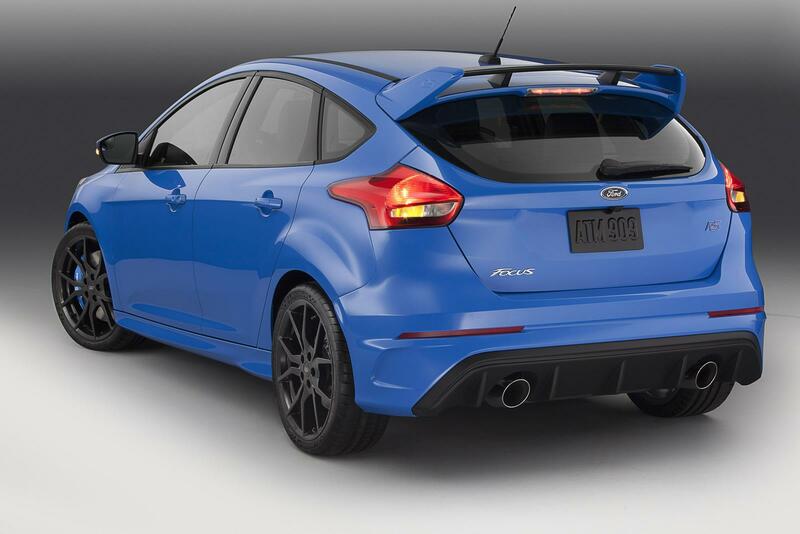 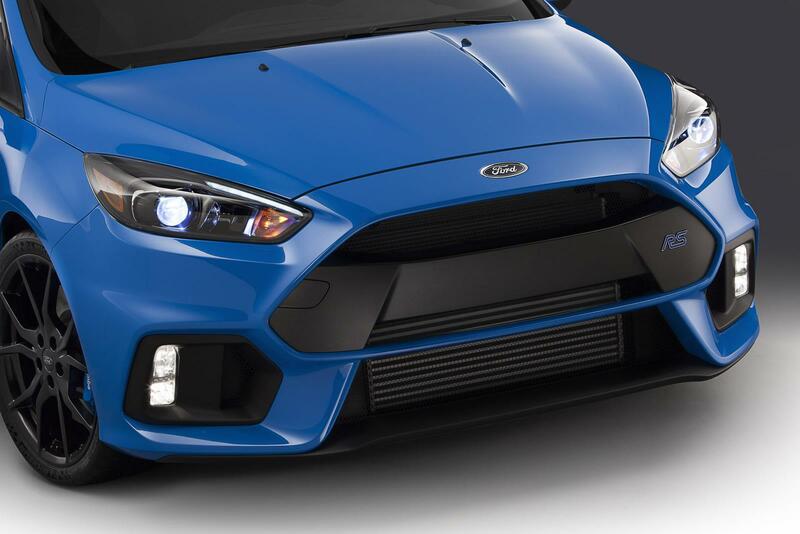 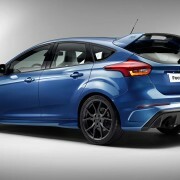 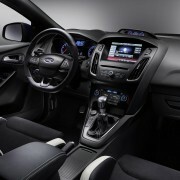 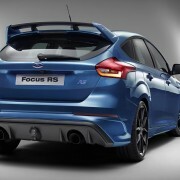 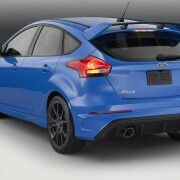 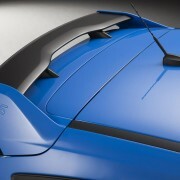 As we can depict from the photos, the 2016 Ford Focus RS features an extremely aggressive design, thanks to the new front fascia with HID headlights and grille, updated front splitter, as well as a revised dual exhaust system, rear diffuser, all complemented by the 19-inch alloy wheels with Michelin Super Sport rubbers. 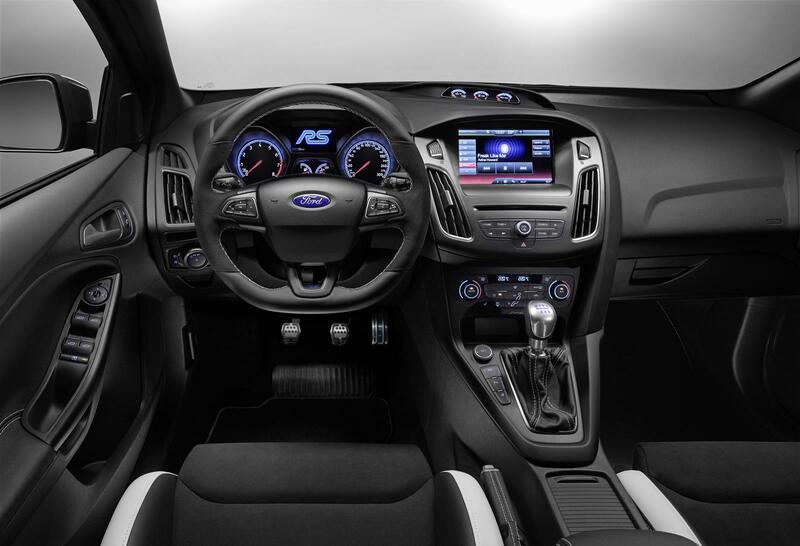 The cabin also comes with some slight changes, like the Recaro sports seats, leather upholstery or the updated SYNC 3 infotainment system. 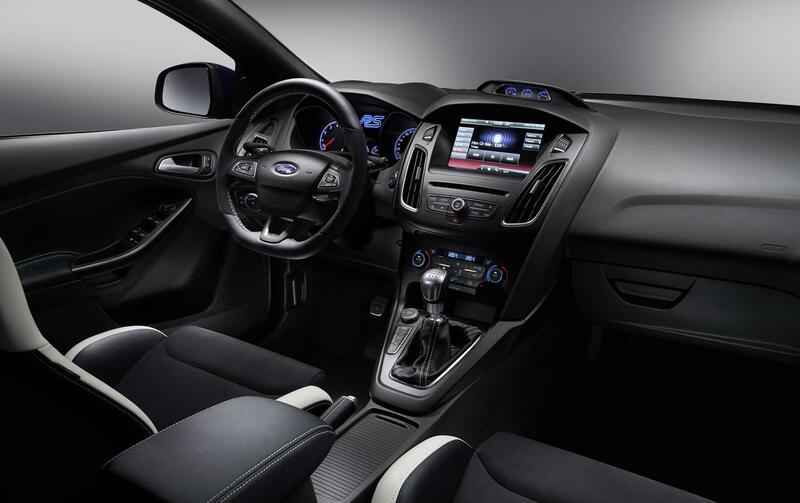 Other new features also include the dual-zone automatic climate control, keyless entry system with push-button ignition, new floor mats or the 10-speaker Sony audio system. 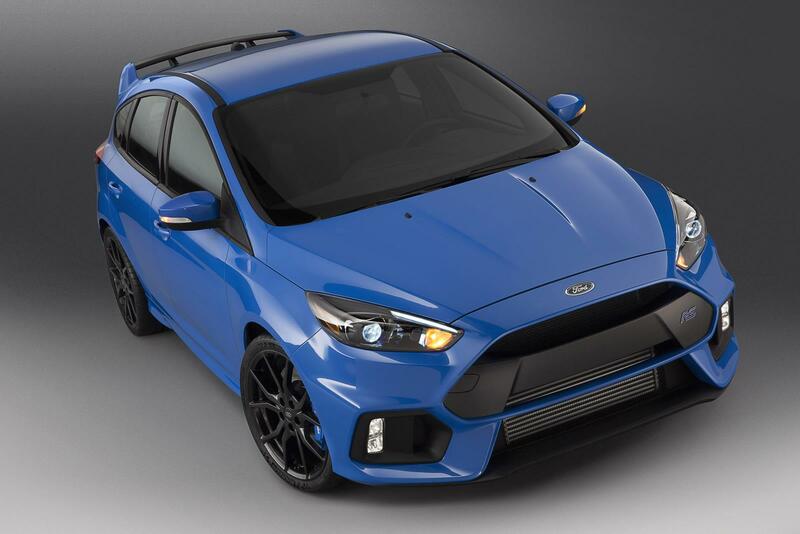 In the engine department, the 2016 Ford Focus RS packs a 2.3-liter EcoBoost flat-four engine, with 350 horsepower and 350 lb-ft of torque. 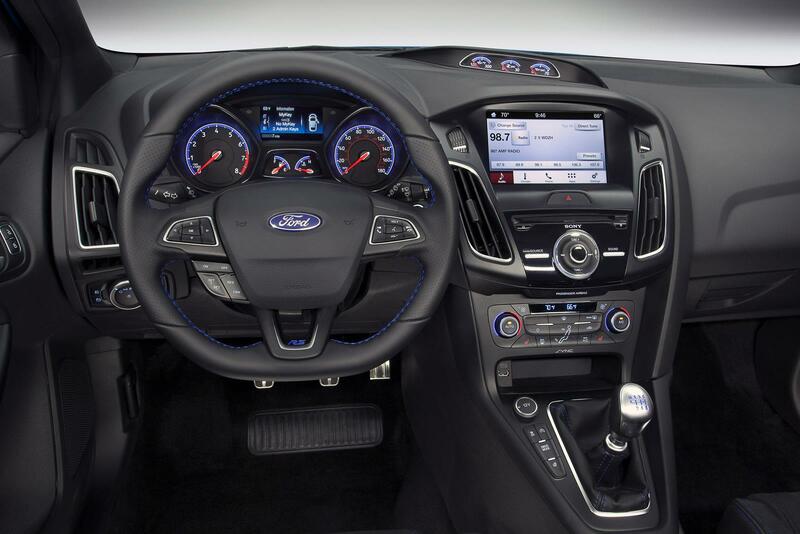 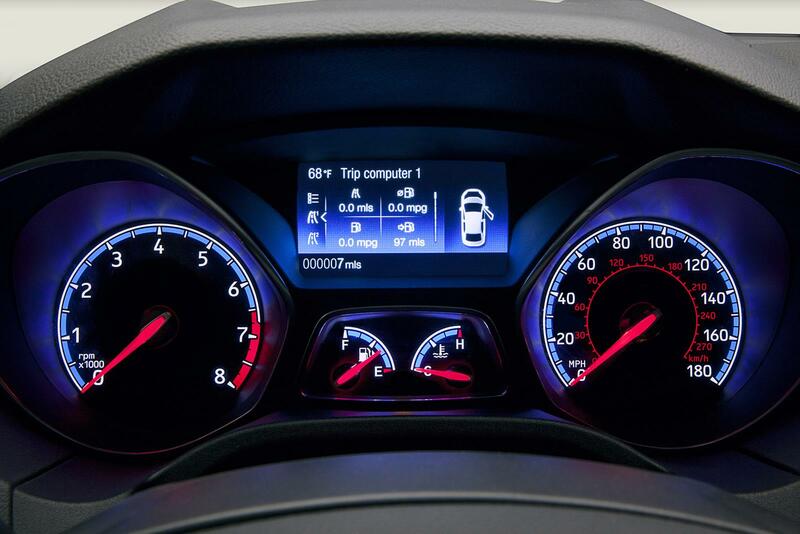 The power is sent to all-wheels via a six-speed manual transmission. 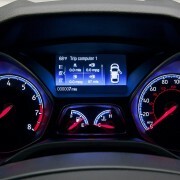 The sprint from 0 to 100 km/h is done in 4.7 seconds.